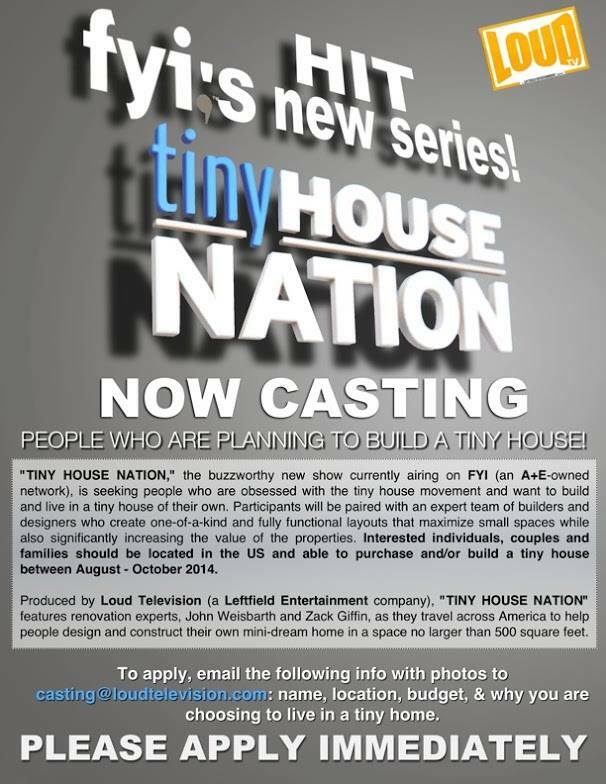 “Tiny House Nation,” the hit new show currently airing on FYI (an A+E-owned network), is seeking tiny house-obsessed people who are building or planning to build a tiny house of their own between July – October 2014. Participants will be paired with an expert team of builders and designers who specialize in one-of-a-kind and fully functional design features that maximize small spaces. Each design will also suit the unique needs of each client while significantly increasing the value of the property. Starting immediately, we are seeking people who are building or planning to build any type of tiny houses and will be transitioning into the tiny house lifestyle for the first time (house types include cabins, cottages, mobile homes, floating homes, container conversion homes, vacation homes, etc.). We are especially interested in anyone who has made progress in any of these departments: blueprints, foundations, zoning, building permits, completed well/septic systems and/or electrical wiring. *** Please note, all applicants should have an allotted, available budget and should be planning their build/move-in within the next several months (July – October 2014). Interested individuals, couples and families should be located in the US and have specific ideas and plans in place as it relates to their purchase and/or build of their home. For inquiries or to apply, email the following information to casting@loudtelevision.com: name, location, renovation budget, information on who lives with you, why you want to live in a tiny home, and what you would like your space to look like. Additionally, please include photos of who lives in your home as well as contact information. 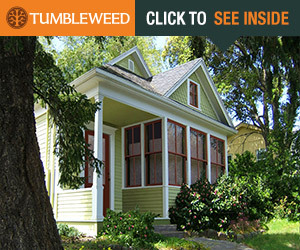 Produced by Loud Television, “Tiny House Nation” features renovation experts, John Weisbarth and Zack Giffin, as they travel across America to profile ingenious, small spaces and the inventive people who live in them, as well as help new families design and construct their own mini-dream home in a space no larger than 500 square feet. From an urban micro-apartment to a caboose car-turned-home to a micro-sized house on wheels for road tripping, this series celebrates the exploding movement of tiny homes. From the pricey to the budget-friendly, “Tiny House Nation” is not a typical design show, but one that proves size doesn’t always matter – it’s creativity that counts. 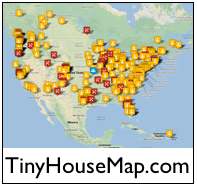 Previous post#TinyHouseNation Casting Call: Planning to build a tiny home? We Want You! It’s wonderful that you are doing this show. I hope it helps us change zoning ordinances and CC&Rs so that we can find land. It’s great for the country dwellers, but still really difficult for city and suburbs. I am an AVID watcher of Tiny House Nation! Bryan and I watch it EVERY week! i wish we currently had the funds to do this but congrats to everyone who does. 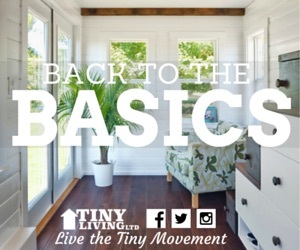 Get your tiny house on! Many apologizes for only just now seeing your comment over a year later. I’m not sure if the producers read posts on our website. You will probably want to contact them directly. Hi Judy and Rich, Many apologizes for only just now seeing your comment almost a year later. I’m not sure if the producers read posts on our website. You will probably want to contact them directly. Hi Regina, I’m not sure if the producers read posts on our website. You will probably want to contact them directly. Will you be looking for new tiny home wanna-be owners for 2015 and 2016 seasons? Hi Elizabeth, I’m not sure if the producers read posts on our website. You will probably want to contact them directly. Hello, I’am extremely interested in having John and Zack custom build a tiny mobile home for me, but would like to know if it has to be on television. Do they only build for the program? Also, are there specific banks that will finance a tiny home? Thank you very much for your time. I’am very excited about the possibility of maybe…just maybe, owning my own home!!! Hi Victoria, I’m not sure if the producers read posts on our website. You will probably want to contact them directly. Hi! My name is Renee Moya. My Husband and I live in the San Francisco area but own 3 acres of property in Belen NM. We would like to build our getaway retreat home and eventually it would be our retirement home. I had a particularly challenging year with Breast Cancer and would like to have a place my Husband and I can call our own to come to and heal mentally and physically periodically. We want to build a holistic spa feeling one room escape that we would eventually retire full time to and call home. It would have to have an earthy healing spa feeling. A room/home with everything. Earth elements, wood, stone, fireplace., stucco, all around deck? One big room on a platform with a wheelchair ramp in case Cancer comes back. We have $40,000 to $50,000 to spend. We would like to plan a design with one of your amazing designers. Please please consider us for one of your Tiny House builds. Hi Renee, I’m not sure if the producers read posts on our website. You will probably want to contact them directly. Thanks for or writing. I don’t think the Tiny House Nation people check this post for comments. You may want to contact them directly. Hi Karen, I don’t think the show producers monitor this page. You may want to contact them directly.